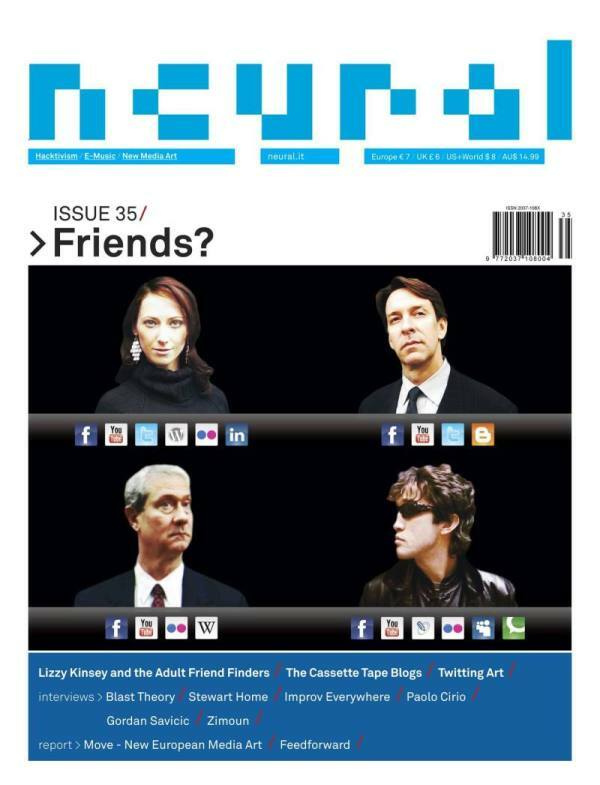 The new Neural issue is out, with 8 more pages and exclusive stuff for subscribers. Subscribe now, because only subscribers will get the Move festival dvd-video and the ISEA 2010 poster/program. Centerfold: ‘Tele-Present Wind, blowing somewhere else’ by David Brown.